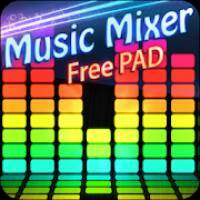 Music Mixer Pad Pro is a Music & Audio android app made by Bitron Games that you can install on your android devices an enjoy ! 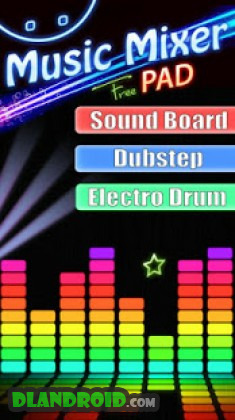 Music Mixer App designed for high quality long-time sound mixing. Powerful multitrack digital Music mixer. Great for laying down vocal and instrument tracks, capturing sound effects, recording practice sessions, and more! Fully featured portable dubstep studio for serious sound enthusiasts. Also functions as a sophisticated and easy to use general purpose with voice recorder. Music Mixer App is a high quality voice recording and music mixer app, real-time audio Input with professional high quality audio recordings . A must have app for musicians, singers, sound effects specialists and anyone else who loves music and wants high-quality digital recordings they can share with family, friends, and business associates. This Music Mixer PRO App has beautiful interface, has lifelike sound recording and mixing effect. This incredible electro mixer was made for you. 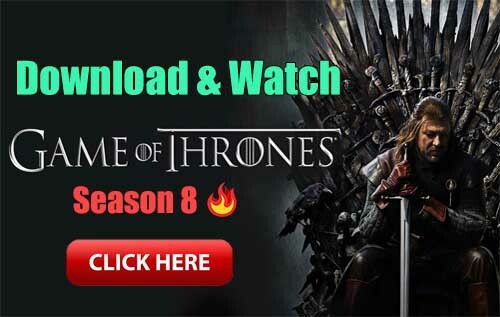 Electro Music Mix – powerful electro machine will satisfy all your desires in music creation. Everything you need: huge pack of loops, samples and oneshots, music visualizer and a lot of more useful stuff.